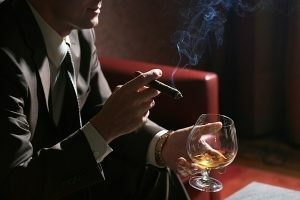 Regardless of the country, allowing smoking in restaurants continues to be a source of worry and dispute. What makes this debate important is that everyone who eats in those places has a stake in it. The strongest argument for banning smoking in these places is that it’s a health risk for everyone. Non smokers say if the smoker wants to light a cigarette, he / she can do it somewhere else. By lighting a cigarette, the other people get exposed to second hand smoke. Studies indicate that second hand smoke is just as lethal as inhaling nicotine. It won’t just affect the adults. What if there are kids eating at the place? This is one of the objections against allowing smoking in restaurants. Another one is the smell. Some people get very sick when they smell cigarettes. It makes them feel nauseous. In some cases the aroma is overpowering. It can override the smell and taste of the food. A good meal can be ruined by smelling cigarette smoke around you. Of course, those with lung problems and weak respiratory systems will suffer the most. Non smokers say that smokers should get up from their seats if they have to light one up. No one is begrudging their right to smoke. But they should also respect the rights of those who don’t use cigarettes. For smokers, such actions would impede on their basic human rights. Rather than not allowing smoking in restaurants, why not just set a smokers’ section? If you just ban them, it borders on discrimination. Smokers also think that the government is being hypocritical of the situation. Why bother imposing a ban if companies are allowed to produce them? If you’re not going to allow people to smoke, why let the companies manufacture cigarettes? Rather than impose a nationwide ban, why not let the restaurant owner decide? The place is private property, like a house. If the owner sees nothing wrong with smoking, the government shouldn’t interfere. The same rule can apply to customers. If the restaurant permits smoking, why not look for another place to eat? Those against allowing smoking in restaurants say the government must step in. After all, public safety is at stake here. Public officials simply can’t allow smokers to infect others. The rights of property owners are to be respected. But what happens when the health of men, women and children are put at risk? The smoking and non smoking areas are also being debated. Some question its efficiency. Restaurants are places where families go to. It should be mandatory to make it as safe as possible. While clubs and bars can allow smoking, it shouldn’t be the case when there are children. Smokers counter that parents shouldn’t even be bringing kids in places where the activity is allowed. 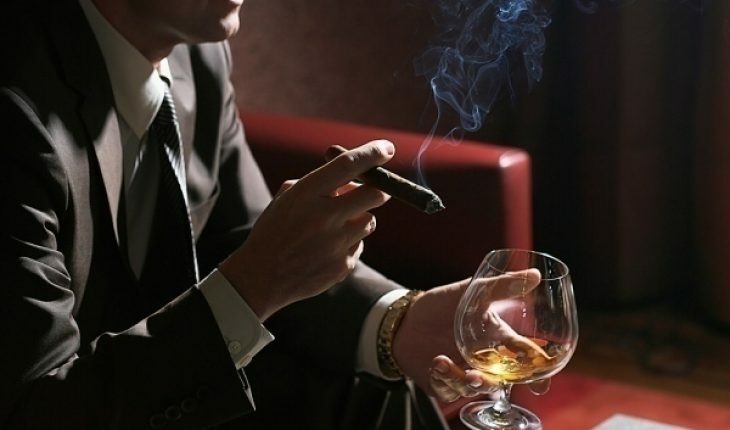 Allowing smoking in restaurants is not very popular with the public. However, completely eliminating smoking isn’t possible now. It’s more likely that the smoking and non smoking areas will be implemented instead.